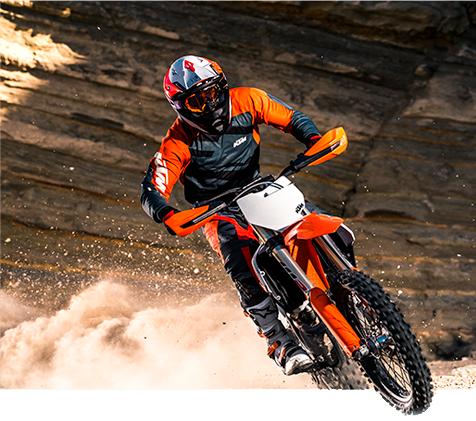 2019 KTM Dirt Bikes: Click here to view the models. Whether you're looking for the latest new products from Honda, KTM or Polaris, today's best clothing and accessories or for great service – look no further- we've got it. Redline Sports in Butte, Montana carries a full line of motorcycles, ATVs, side by sides and snowmobiles. Our showroom displays only quality products such as: KLIM snow and dirt gear, FOX riding apparel and Polaris ATV and snowmobile accessories just to name a few. We believe that service after the sale matters. Our trained techs are ready for warranty work, full engine repair, maintenance and any other equipment services you require. Our customers from Butte, Bozeman, Belgrade, Helena, Dillon, Big Sky, Missoula, Deer Lodge, Livingston and surrounding communities have come to trust the service, quality and knowledge you receive at Redline Sports. Redline Sports - proudly servicing Southwest Montana since 1989. Our showroom displays only quality products. We carry a full line of Polaris, KTM, and Honda. 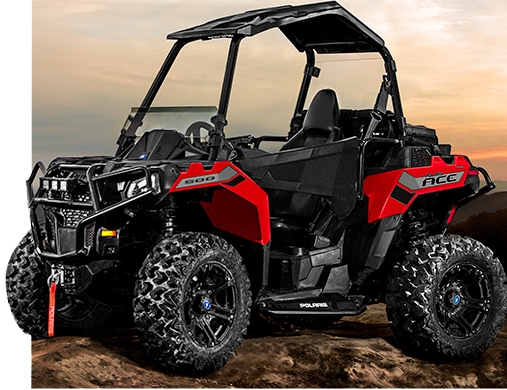 Our technicians are certified in Polaris, KTM, and Honda. dream bike, ATV and Side x Side.